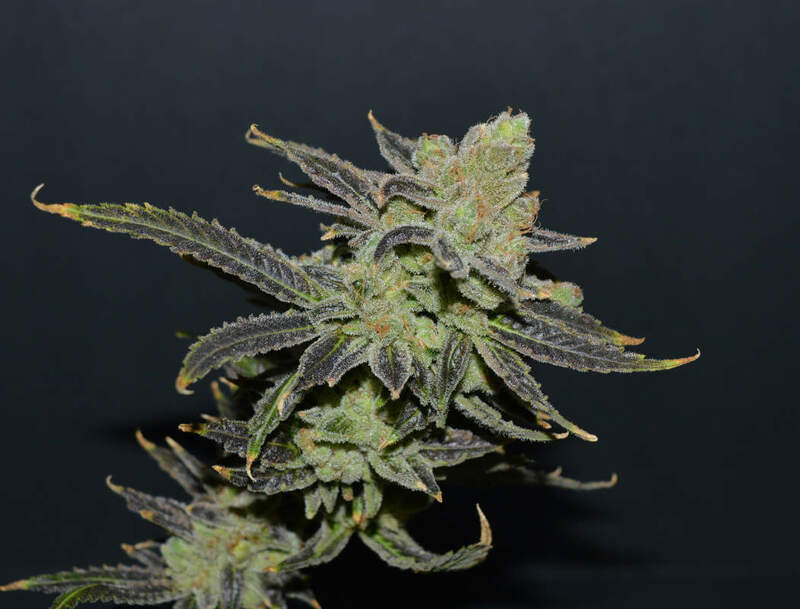 Welcome to Jinxproof's Dank Bank. 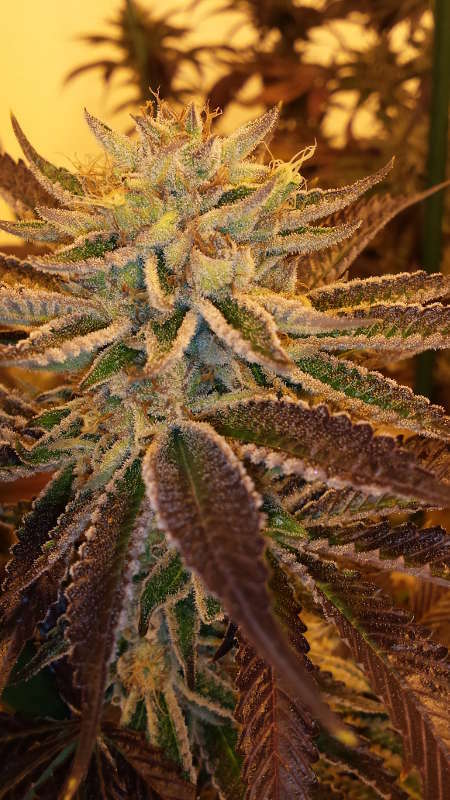 JInxproof's Genetics is the creator of Nine Pound Hammer winner of the High Times Cannabis Cup best indica strain. 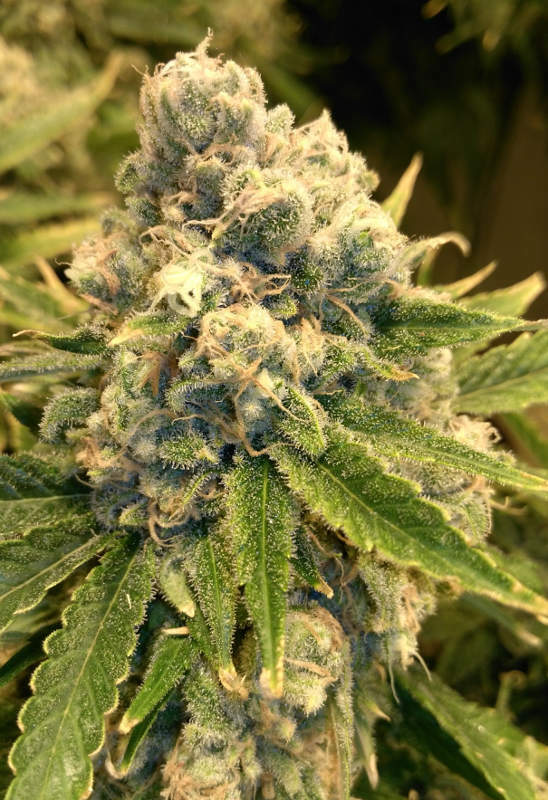 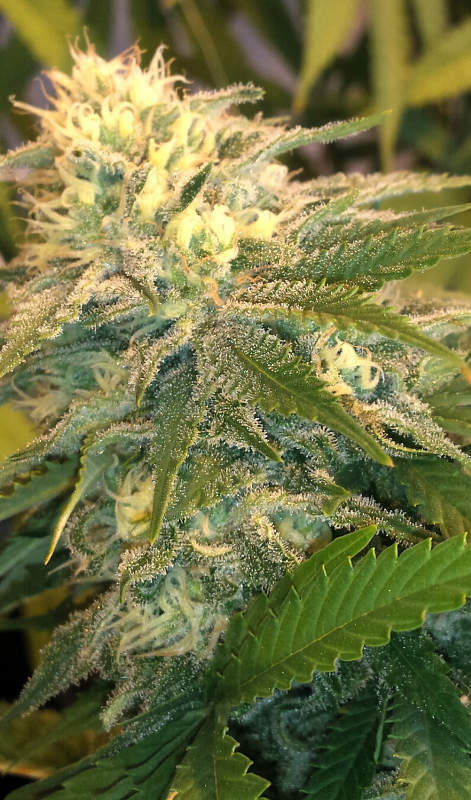 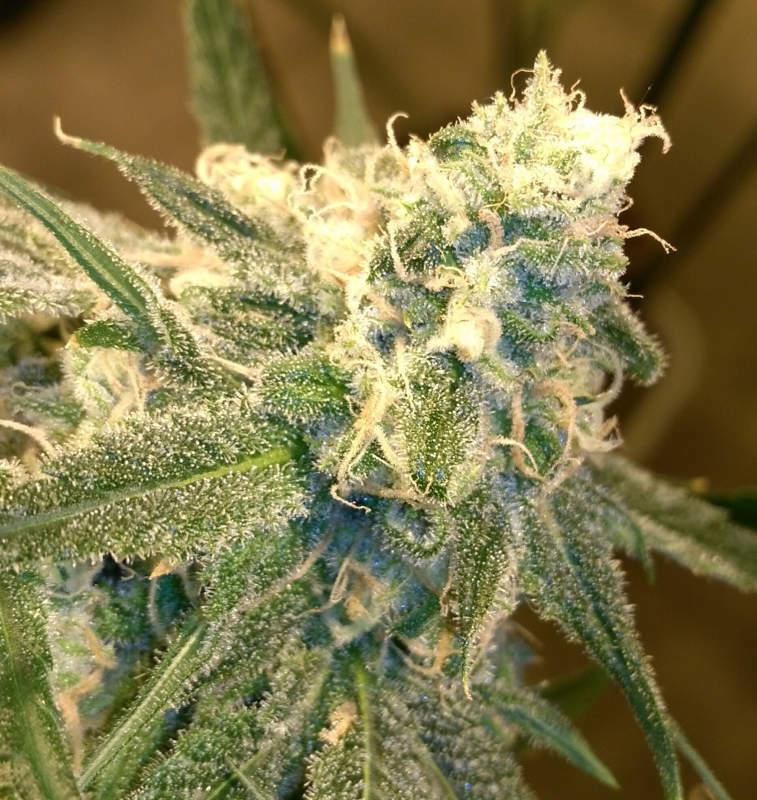 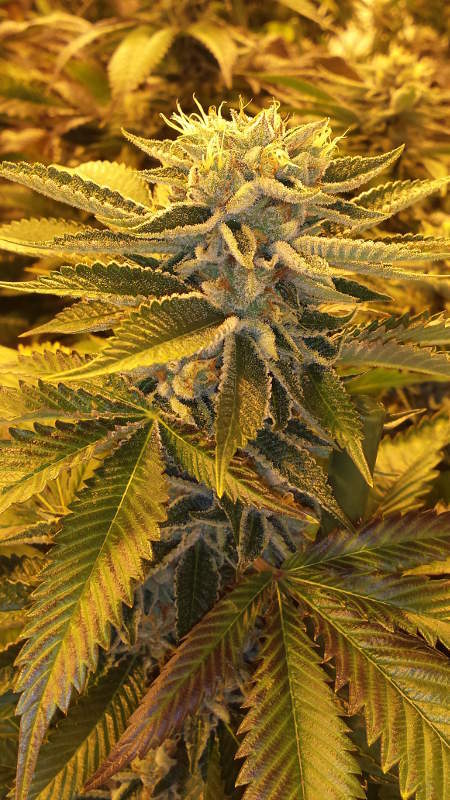 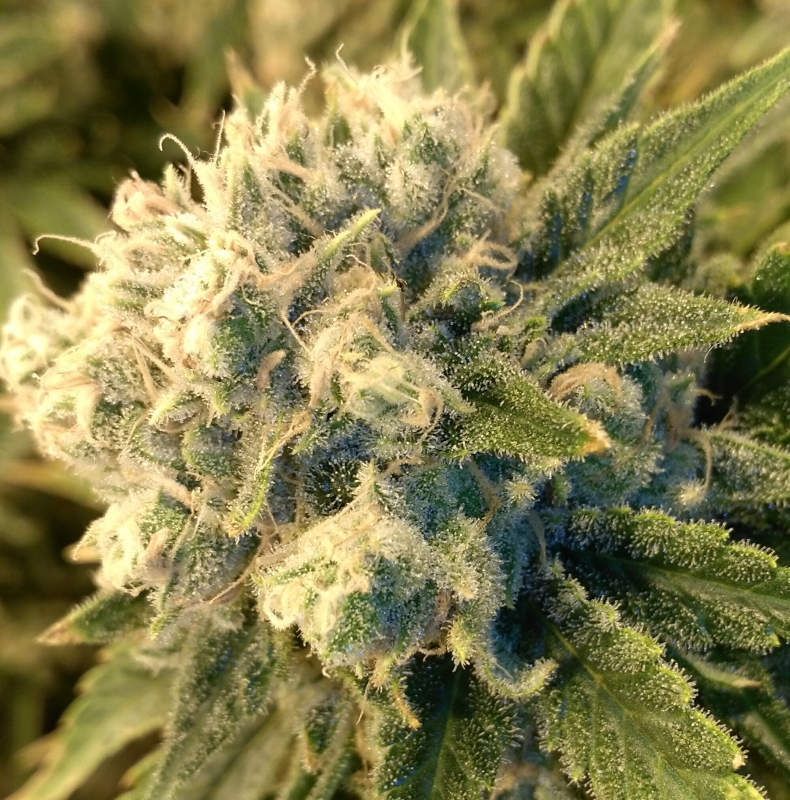 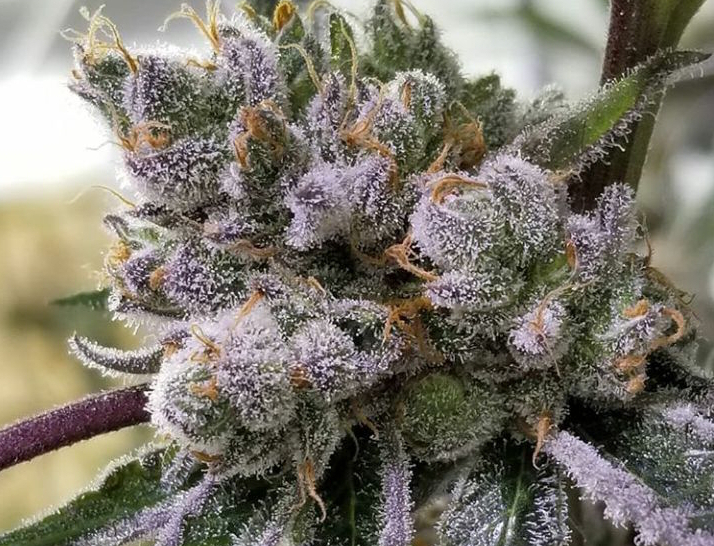 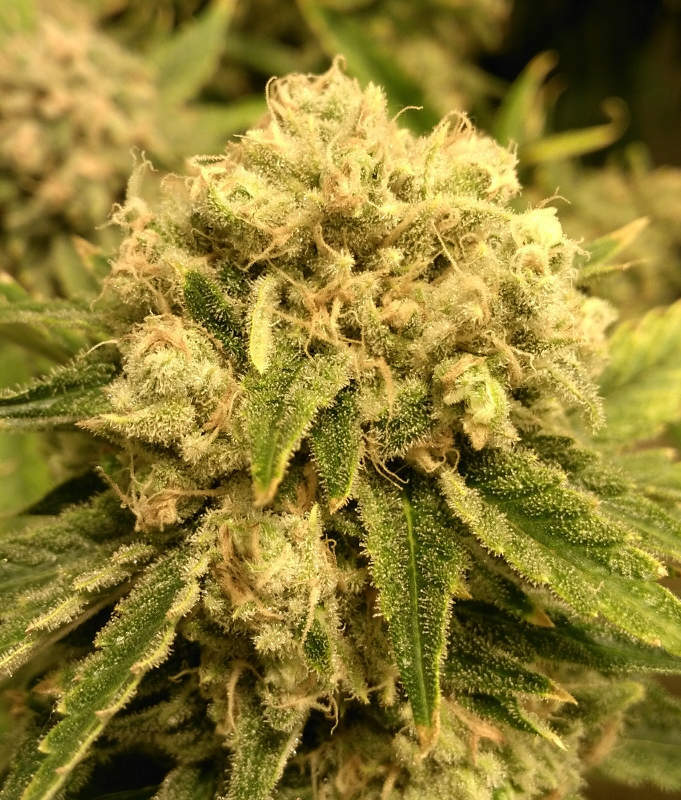 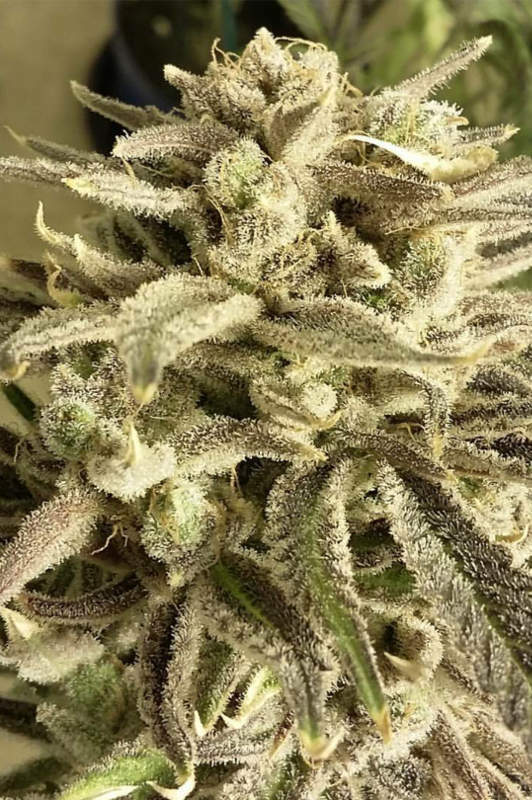 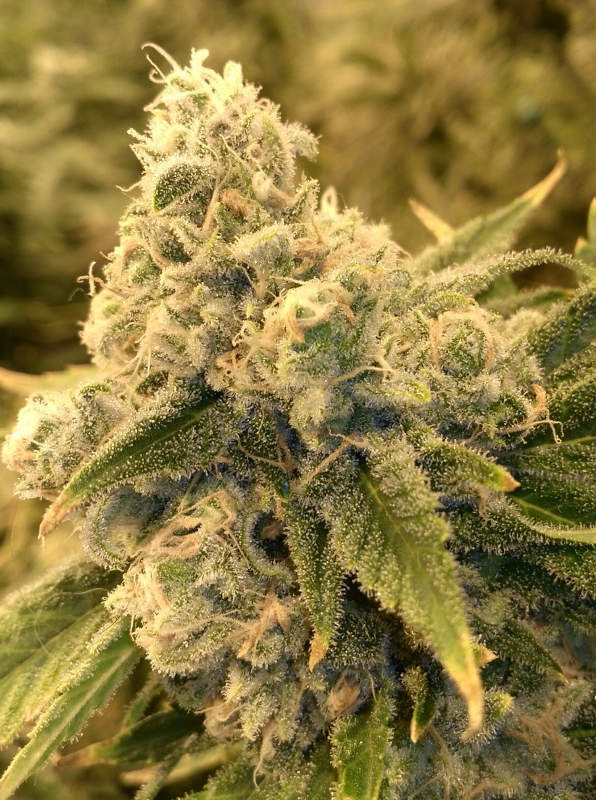 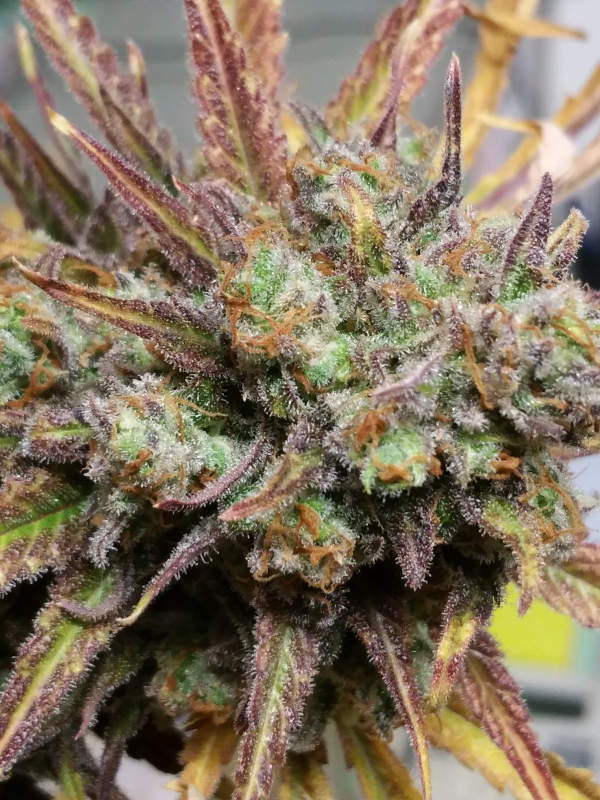 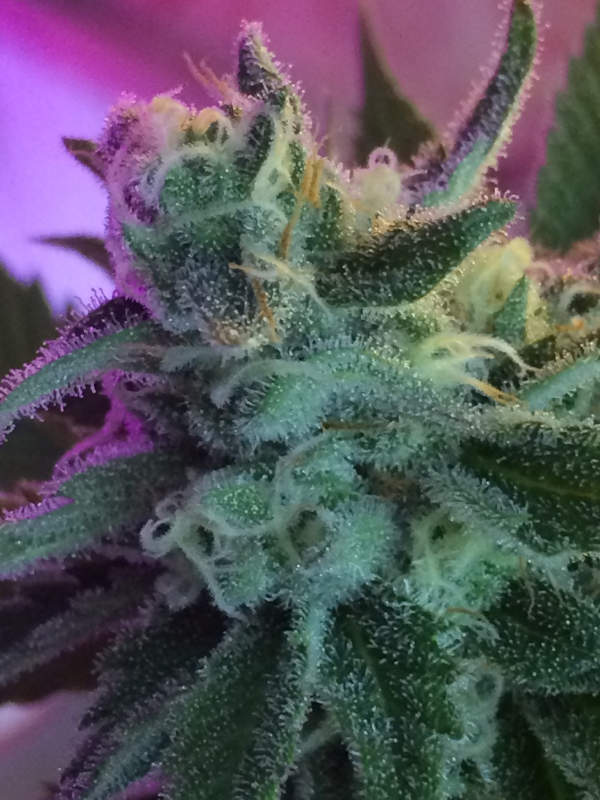 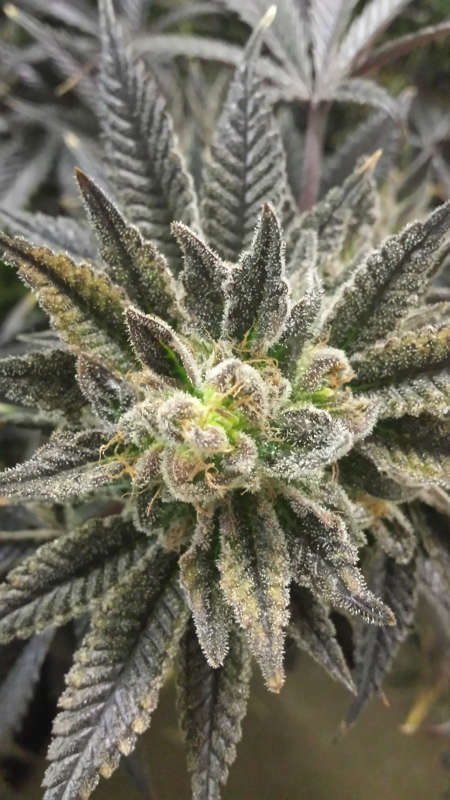 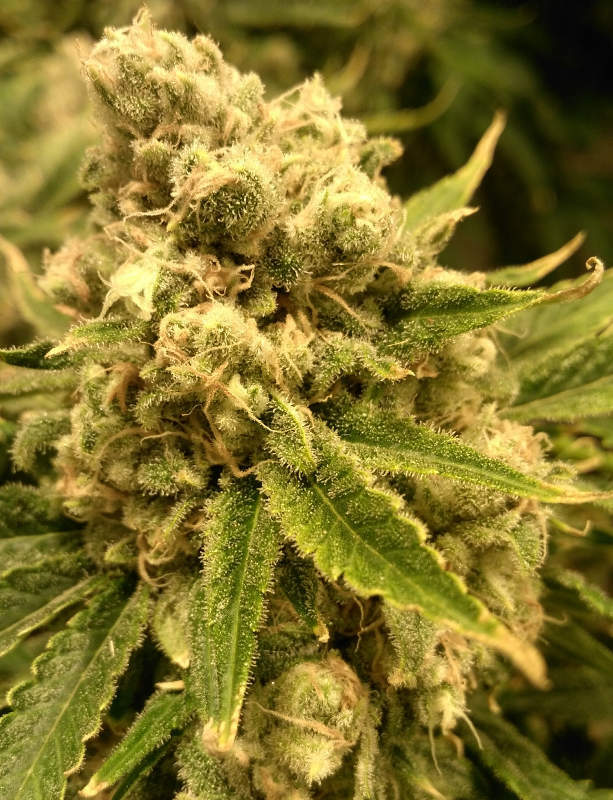 Jinxproof is a master breeder of craft american marijuana genetics and the original breeder of the 2017 Cannabis Cup Best Indica Winner 9lb Hammer.